On Monday morning, Game of Thrones Season 8 Episode 1 aired in India with ‘GoT’ fanatics queuing up to catch the much-awaited early morning release. While some of the Indian fans managed to watch the 6:30 a.m. (IST) airing, others weren’t so blessed. Social media platforms were overflowing with spoilers of the episode. The International Cricket Council (ICC) decided to link ‘GoT’ wave with cricket as well and came up with a hilarious tweet, attaching Imran Tahir’s wicket celebration picture, to express the feeling of happiness for all those who managed to watch the first episode without going through the torment of spoilers. South Africa spinner Imran Tahir was trending on various social media platform on Sunday evening. 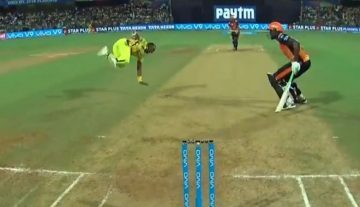 On Sunday evening, he starred with the ball for Chennai Super Kings (CSK) as under the leadership of MS Dhoni outfit got the better of hosts Kolkata Knight Riders (KKR) at the Eden Gardens to strengthen their position at the top of the IPL Points Table. CSK’s five-wicket win over KKR took them to 12 points, four clear of second-placed Delhi Capitals. Tahir claimed his IPL-best figures of 4/27 to help CSK restrict KKR to a 161 for eight in their allotted 20 overs. 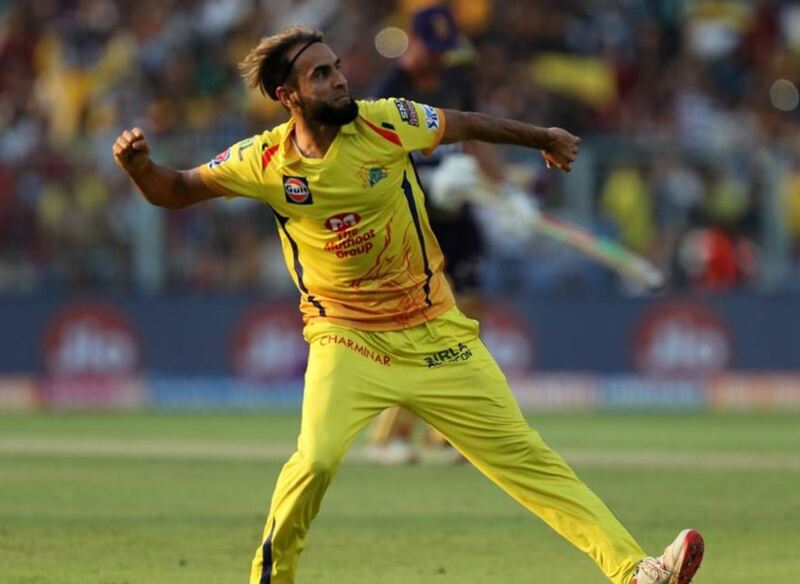 On an Eden Gardens track where spinners had struggled so far, Tahir spun the match in favor of Chennai with his twin double blows in the 11th and 15th overs en route his career-best IPL figures that took him past Kagiso Rabada in the leading wicket-takers’ tally. The South African spinner got the prized wickets of Chris Lynn (82 off 51 balls; 7×4, 6×6) and in a space of four balls removed the dangerous Andre Russell (10) for the first time under a score of 40 this season to put brakes on their scoring. His bowling had such devastating effect that KKR managed just 28 runs from last five overs and went on to lose three more wickets to end up with a below-par total.